Some exciting developments have taken place involving two Championships at Horse of the Year. The Ladies’ Hunter of the Year and Ridden Partbred Pony of the Year Championships will include changes allowing a greater number of competitors to aim for glory at “The World’s Most Famous Horse Show”. The Ladies’ Hunter of the Year Championship will become the Ladies’ Side Saddle Horse of the Year Championship. From 2015, this final will be open to hacks, cobs and riding horses, as well as hunters, ridden side saddle by a lady. To reflect this, the final will be renamed the Ladies’ Side Saddle Horse of the Year Championship. The aim of this move is to encourage greater participation in the class and to make it appeal to a wider audience. The Championship and its qualifiers will remain under the administration of the British Show Horse Association, and horses will be judged according to their type, in addition to their suitability as a side saddle animal. Introduced only last year, the hugely popular Ridden Partbred Pony of the Year Championship was open to ponies whose breeding is, in part, Welsh or Arab. With immediate effect, ponies whose breeding is in part Dartmoor, New Forest or Connemara will also be able to contest qualifiers and the final. To be eligible, ponies must be on the part-bred register of the corresponding breed society. Full rules will be published on the HOYS website once they have been finalised. 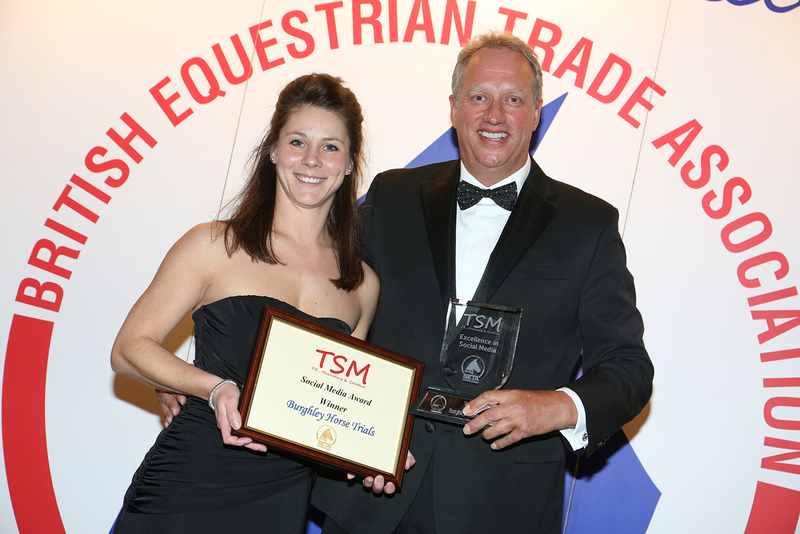 Helena Pettit, Manager Director of Horse of the Year Show organiser Grandstand Media Ltd, said: “The inclusion of partbred Dartmoors, New Forests and Connemaras in the Ridden Partbred Pony of the Year Championship creates a showcase for the importance of British native breeds in the breeding of ponies for the show ring. We hope this will also encourage people with ponies from eventing and working hunter backgrounds to participate.